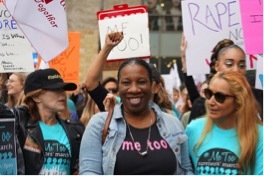 The founder of the #MeToo campaign, Tarana Burke, has expressed concerns that the movement has been hijacked by mainstream media as a “witch-hunt” with the purpose of defaming masculinity as “fundamentally toxic”. The campaign that was initially conceived by Burke, an American civil rights activist, in 2006, is supposed to be dedicated towards providing a support network for women of sexual violence and women’s safety in the work place and wider world. The slogan quickly became the dominant feminist phrase of public discourse last year due to the infamous allegations of then notable Hollywood film producer and mogul, Harvey Weinstein and saw the likes of Oprah Winfrey canonised as the messianic figurehead of the movement with her #TimesUp Speech at the Golden Globes. 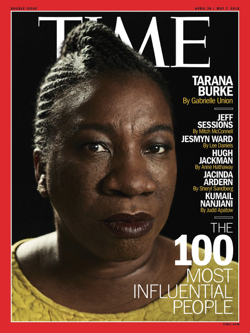 However, in an interview of last November at a TEDWomen conference in California, Burke spoke on how the movement has since become unrecognisable and is now being misrepresented as a “witch-hunt”, she said. For Burke, this means that the cause has lost its potency and appeal in public affairs, with specific reference to the tendency of US politicians “pivoting away from the issue” of sexual violence in the work place. Her stance comes in the wake of controversial events such as the US Senate’s confirmation of Brett Kavanaugh into the Supreme Court despite allegations from Dr. Christine Blasey Ford of sexual assault. Such events prove to be disheartening for Burke who felt that the campaign was neglecting victims who sought refuge in the movement. “This is a movement about the one in four girls and the one in six boys who are sexually abused every year, and who carry those wounds into adulthood,” she told the audience at TEDWomen. 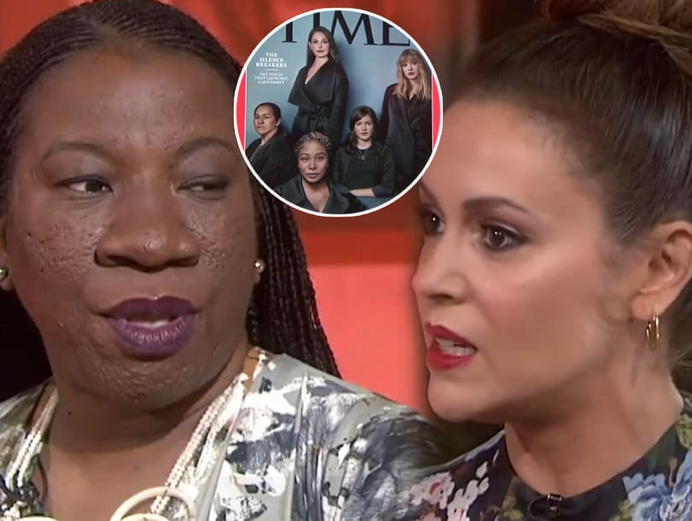 But with the movement being condemned as a “vindictive plot against men”, the real victims are “heard” to only then be “vilified” by the media, she claims. “We have to re-educate ourselves and our children to understand that power and privilege doesn’t always have to destroy and take. It can be used to serve and build”, she concluded. The Illusion of Truth in Political Communication. 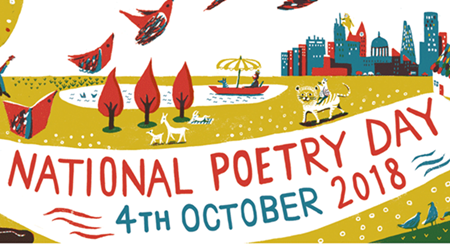 Next story Isn’t It Romantic – A rhetorical question, but only for the first act. Previous story Considering the After Life in this life may be a good thing if it helps you be a better person.